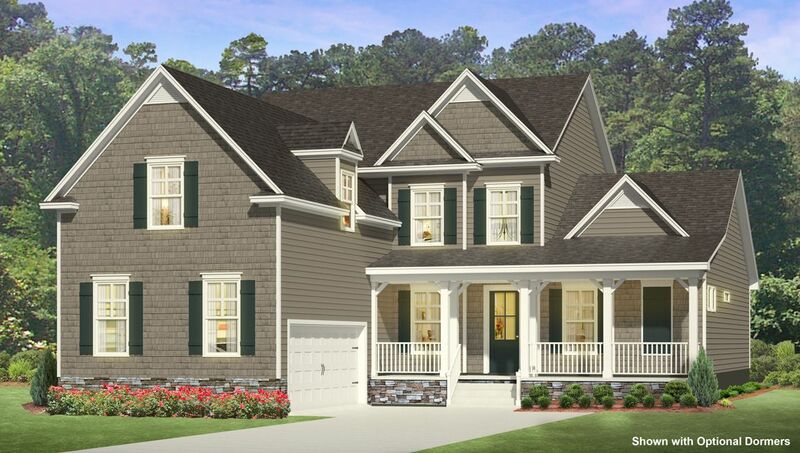 Beautiful new two story home with front porch located on a half an acre hom..
4 Bd, 2.5 Ba 2,966 sq.ft. 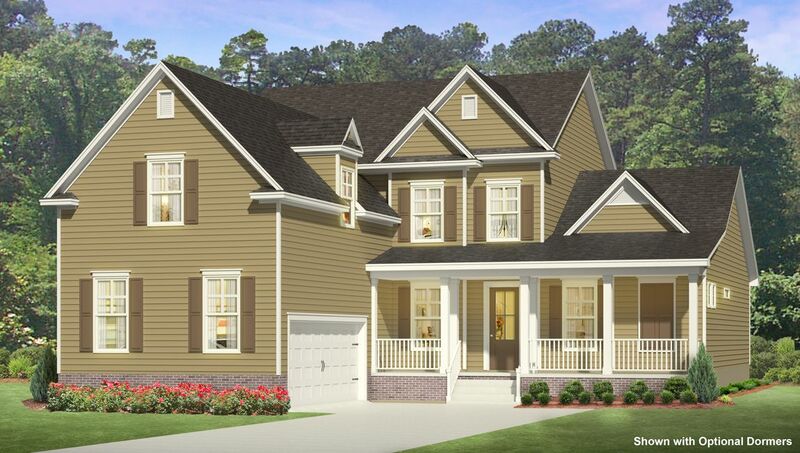 Stunning floor plan with two porches on the front of the home and a screene..
. 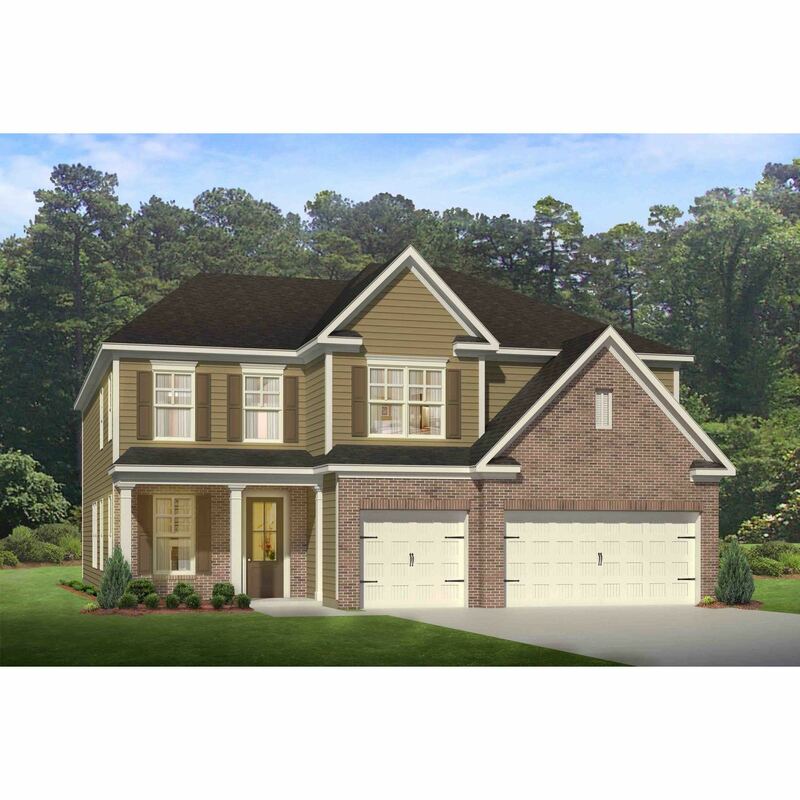 The Farm at Timberlake is a master planned community, conveniently locate..
5 Bd, 4 Ba 3,764 sq.ft. Owner's suite located on first level. Kitchen has stainless appliances, har..
4 Bd, 3.5 Ba 2,681 sq.ft. 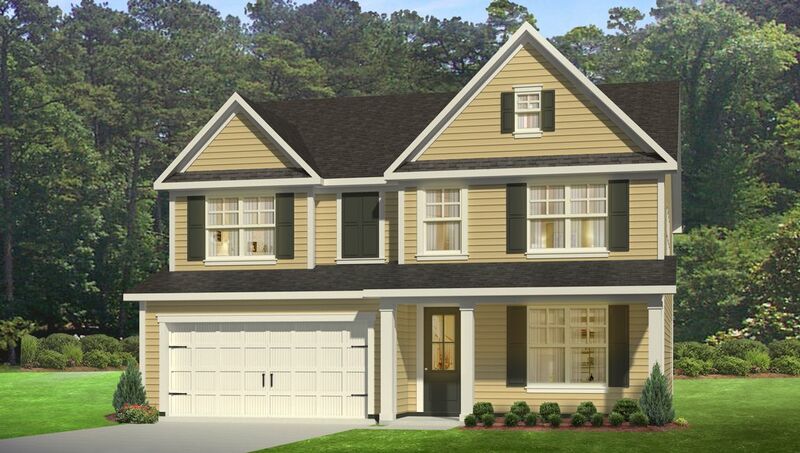 This Sprawling Low Country Ranch built in the Gated St.. Davidâ€™s Section ..
3 Bd, 3 Ba 2,559 sq.ft. Great split open floor plan and very functional layout with lots of new mod..
4 Bd, 2 Ba 2,032 sq.ft. 4 Bd, 3 Ba 3,126 sq.ft. 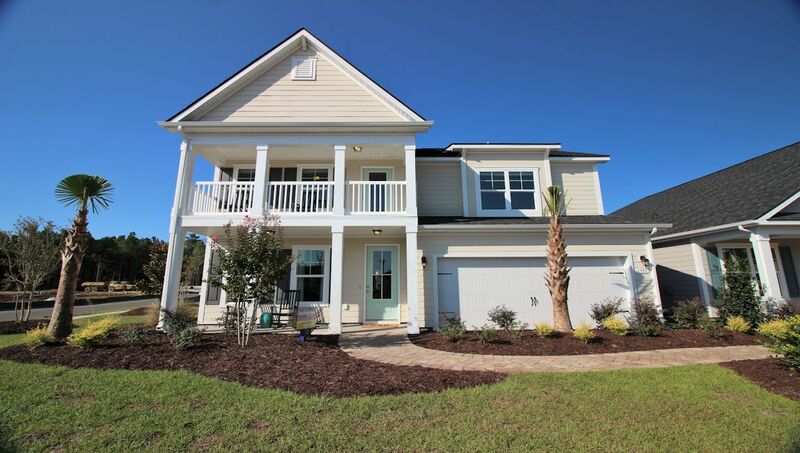 This stacked stone and hardiplank low country home with a rear screened la..
4 Bd, 3 Ba 2,453 sq.ft. 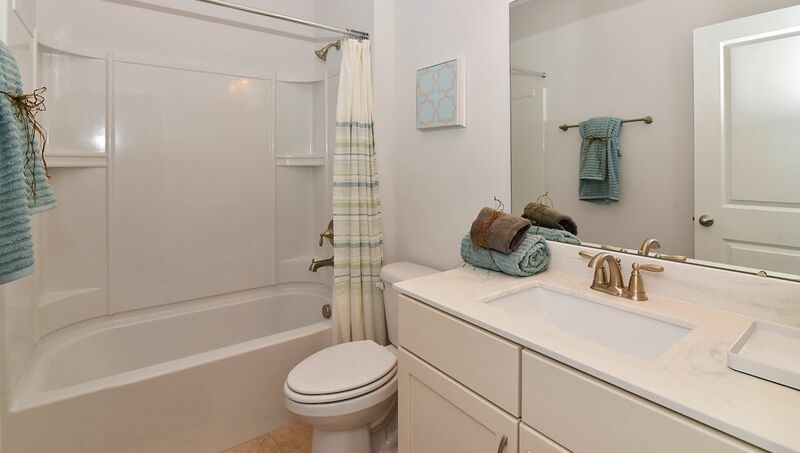 Search new homes for sale in Socastee! 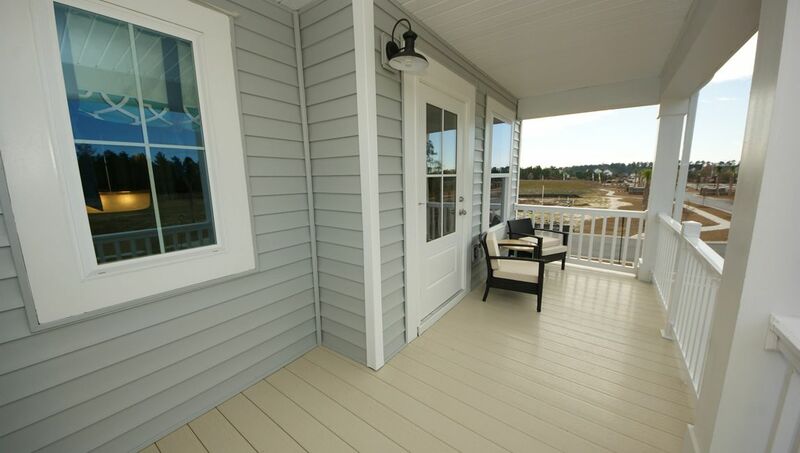 If you are looking to buy brand new homes for sale in Socastee - browse floor plans, view photos, models, and pricing. You can also see new construction homes in Socastee and request an appointment or more information about a specific new home.